Yes, there is a new animal feed & seed store in Yorktown Virginia called Yorktown Feed Seed 'N More. We carry animal feed for horses (Cavalor and Bartlett brands), goats, chickens, rabbits mini pigs, hogs, dogs, and cats. We also offer bulk garden seed, wild bird seed, hay & straw, animal bedding, baby chickens (in season), and local products like local honey and eggs. The business is operated by the Peters Family, who strive to offer quality Feed Seed 'N More! Richard and Tara are supported by Carrie Miller and joined occasionally by Tye, who is already very busy as owner of TSP Lawns and Landscapes, Inc. 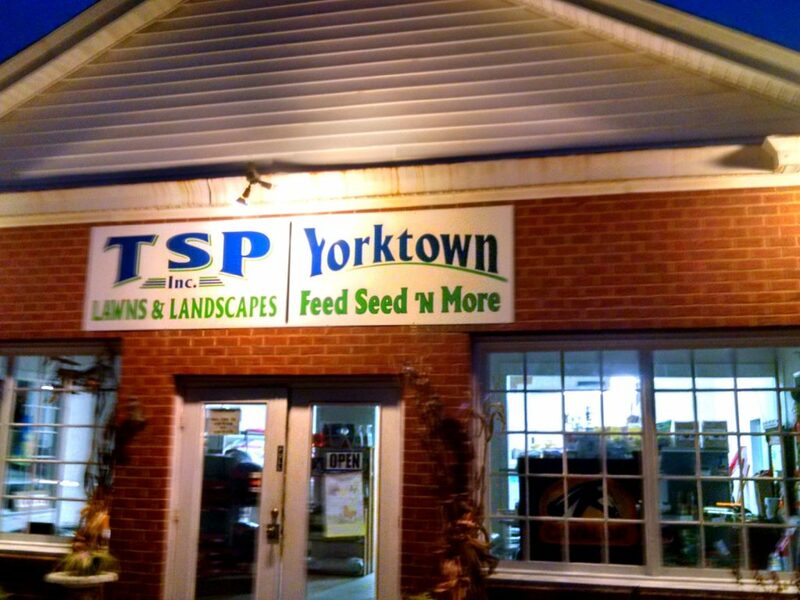 The History of Yorktown Feed Seed ‘N More can be traced to a feed and seed store that has been a York County institution since the 1930’s and our family wanted to keep the tradition alive. In June 2015, we opened as Yorktown Feed Seed ‘N More. We hope to continue to meet your needs for your backyard farm and wildlife friends to include birds, chickens, goats, horses, rabbits etc. 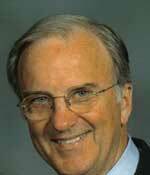 We are looking to fill our “Niche” and are very interested in having our customers help define what that is. So when you come in please fill out our “suggestion sheet” where we are soliciting ideas for things you were looking for and we did not have.